Alyssa Espinola is a teacher, trainer, writer, and yoga instructor. She spent the first few years of her career working in marketing communications for the building industry after receiving her B.A. in Communication from CSU East Bay in Hayward, California, but decided to return to academia to pursue her dream of becoming a college professor. 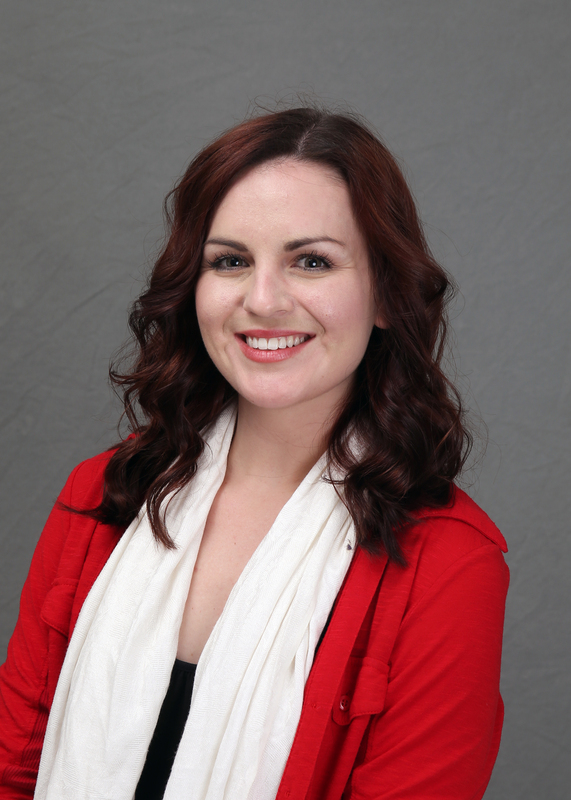 Currently, Alyssa teaches various styles of yoga while she continues to work toward her M.A. in Communication. Her professional interests include mindfulness in the classroom, communicating sexual consent, adult friendship communication behaviors, and coming out as bisexual in a monogamous heterosexual marriage. Alyssa is a self-development junkie, avid dodgeballer, and fitness enthusiast. In her spare time, she likes to ride motorcycles, travel, and stay physically active. 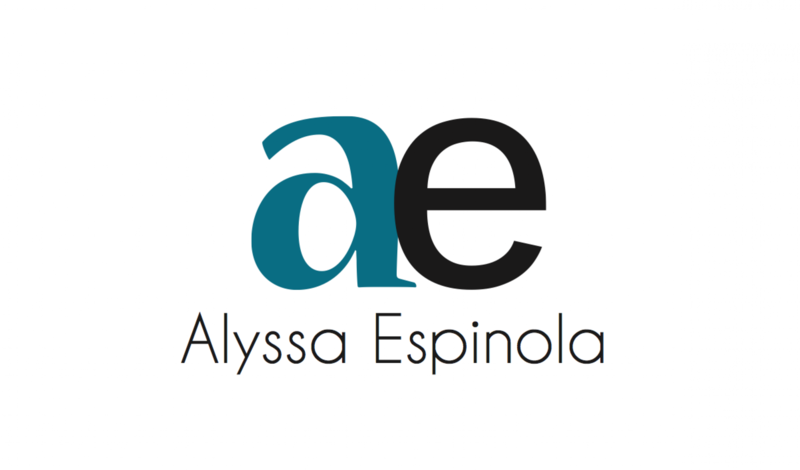 You can contact Alyssa by adding her on LinkedIn or sending her an email.